Jeremy’s current research addresses issues of decentralization and immigration, with a regional focus on Europe. 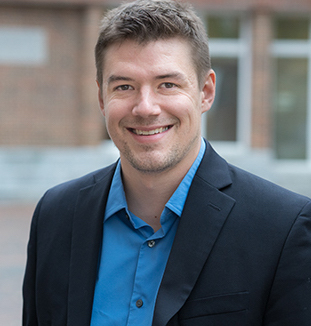 In his dissertation and book project, he investigates the consequences of devolving control over redistributive policy to local governments. His work has appeared in the American Political Science Review and Electoral Studies. Jeremy received his Ph.D. in political science from the Massachusetts Institute of Technology in September 2015. Before graduate school, he attended Cornell University and worked at the hedge fund D.E. Shaw & Co.